Animal rights and social justice activist Diane Gandee Sorbi, who was named to the Humane Party’s Board of Directors December 5, 2016, was recently charged with theft, larceny, and criminal mischief in San Joaquin County, California. The charges stem from the rescue of a dying hen during the animal activist group Direct Action Everywhere’s (DxE) undercover investigation of the Costco certified humane, cage-free egg supplier Pleasant Valley Farms in Farmington, California. Pleasant Valley Farms produces the Kirkland Signature brand eggs sold in Costco stores. They also operate under the name Jenkins Poultry Farms. Founded in 1996, the organization is estimated to generate $17.3 million in annual revenues. 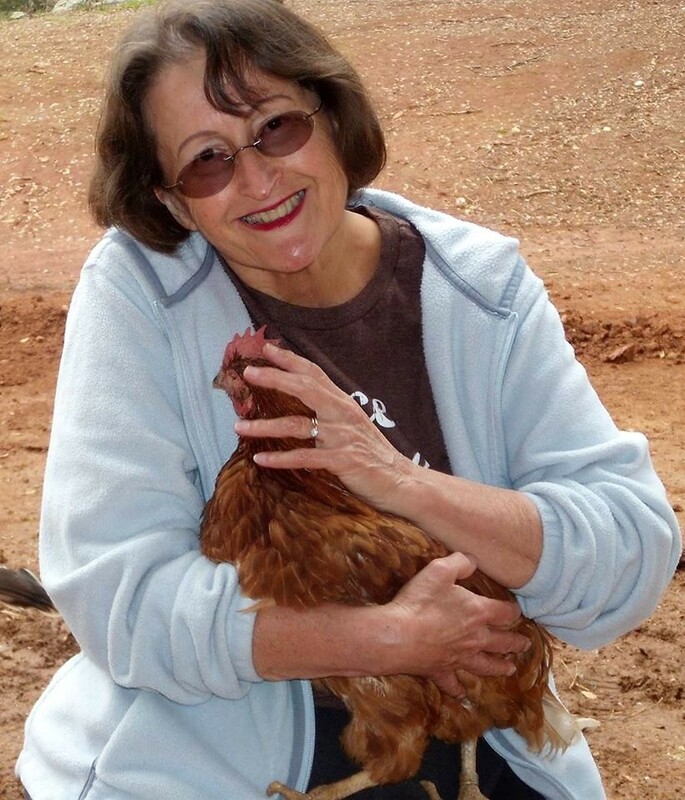 Gandee Sorbi is a retiree and animal shelter volunteer. The investigation into Pleasant Valley Farms took place in late September and early October of 2016. In coverage by The New York Times, the farm describes the groups’ actions as “break-in and trespassing” and claims that the video produced by DxE was “staged for production effect.” The charges were brought against Gandee Sorbi by the San Joaquin County District Attorney at the behest of Pleasant Valley Farms, not of Costco. Gandee Sorbi was not arrested, but must appear in court February 10, 2017 and faces possible jail time. She plans to plead not guilty to the charges. The Humane Party, committed to rights for all animals and humane values, published the proposed Abolition Amendment to the United States Constitution, in which Section 1 states, “Neither slavery nor involuntary servitude of any animal shall exist within the United States or any place subject to their jurisdiction.” Hens like Ella are victims of cruelty and involuntary servitude. They are not property.